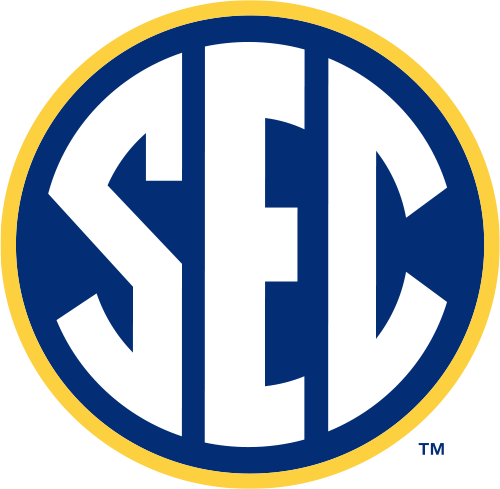 In the bowls first time in the New Year's Day lineup (all the New Year's Day bowls were played on January 2 to avoid the NFL games on Sunday, January 1) the Hall of Fame Bowl paired 19th ranked SEC co-champion LSU against No. 12 Syracuse. The Orangemen started out strong driving 80 yards on their first possession capped-off by a 2 yard TD run by Robert Drummond. LSU tried to answer but was intercepted on the Syracuse 14 yard line. The Orangemen added a 38-yard field goal in the second period for a 10-0 lead, but LSU put together a 50 yard scoring drive of their own late in the half capped-off by a Calvin Windom 19 yard run. The Tigers then tied the game at 10-all on the opening possession of the third period with a 35 yard field goal. Syracuse took over from there, however, as Drummond took control and the Orange scored on the next two possessions to ice the win. Drummond picked-up the game MVP with 122 yards rushing and 2 TDs.